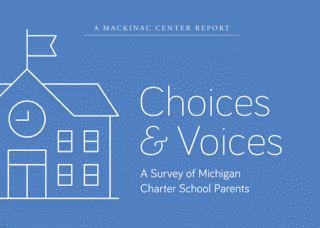 This report highlights the results of a survey of nearly 1,500 parents of charter school students in Michigan. Charter schools are state-funded, tuition-free schools of choice, authorized by public agencies such as universities and community colleges. The survey asks parents questions concerning their satisfaction with charter schools, why they chose to leave their district-run school, difficulties they may have faced enrolling in a charter school and ideas for improvements, among others. 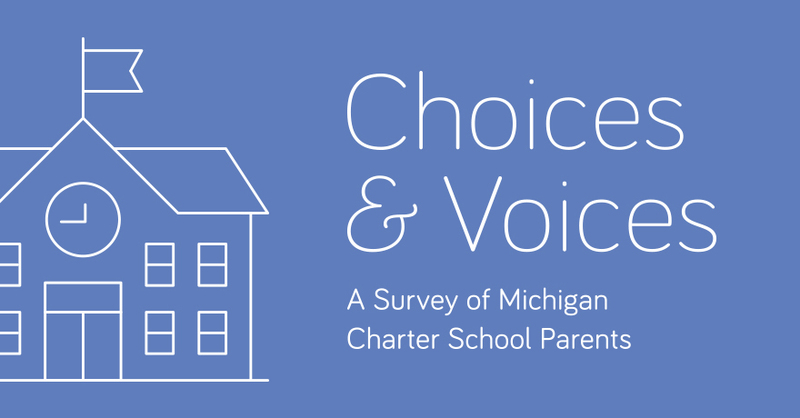 The goal of this survey is to better inform policymakers about the on-the-ground experience parents have with charter schools, so that they might pursue policies that improve Michigan's charter schools.